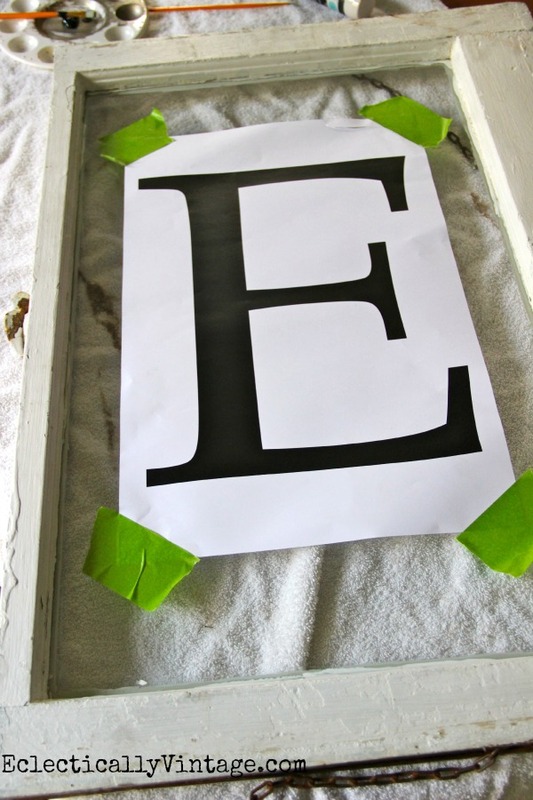 That’s how much it cost me to make my very own antique monogrammed window. (which I shamelessly plucked from their dumpster – after I brushed up on my dumpster diving skills)! Math and Kelly are not BFFs but let’s do the addition. Free antique window + 18 cent enlargement from Staples + a little paint I had on hand = world’s cutest monogrammed window! 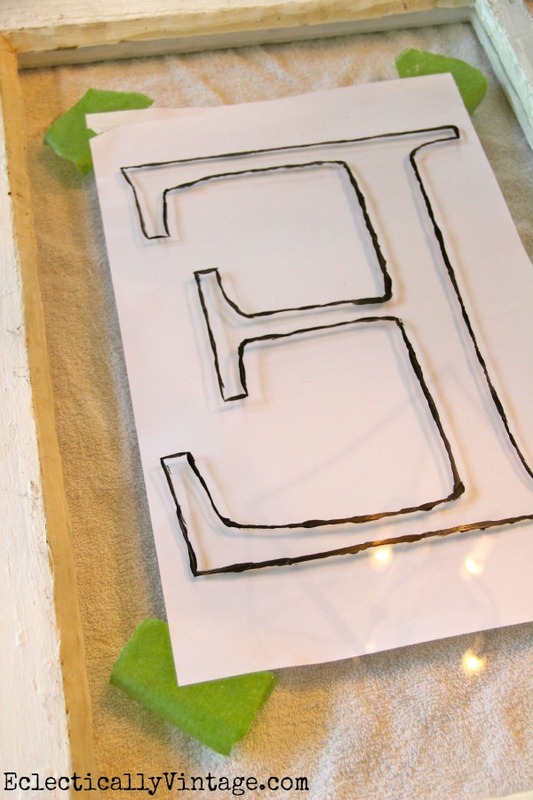 3) Have Staples enlarge your monogram (18 cents)! 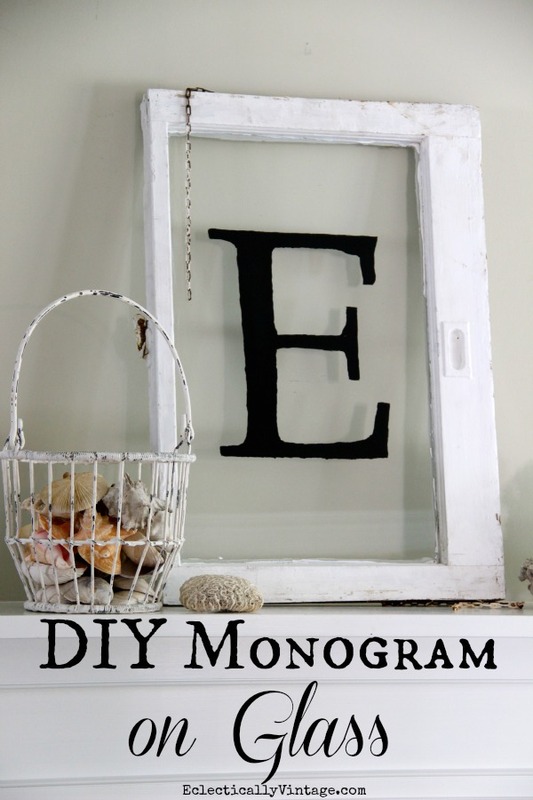 7) Display your cool new monogrammed window! Best 18 cents I ever spent! 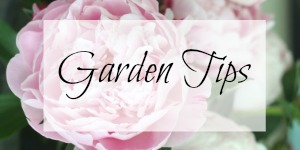 I heart monograms – check out what else I monogrammed here. Kelly, this is an awesome idea and would also make a great gift! Thanks so much for this wonderful inspiration – pinning and sharing on my FB page today! Have a happy Monday! Really Love this one. Wish I could dumpster some windows and doors! A great share today. Very cute, Kelly! I love that you didn’t paint the frame and that you left the old piece of chain. sah-weet! 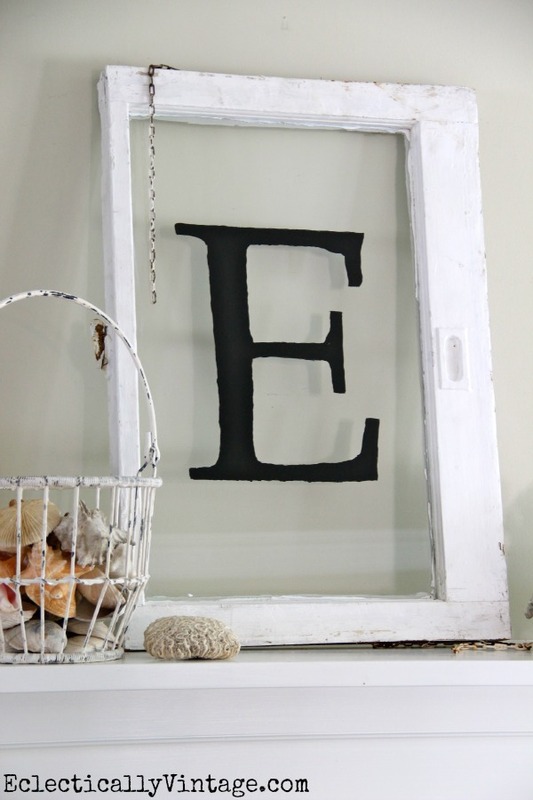 Great find and great repurpose! Super cute project! I love anything with an old window! I realeee likeeee your eeeee. So I pinned it. Well guess what I’m doing today? I have an old window. I have paint. I know how to get to Staples. 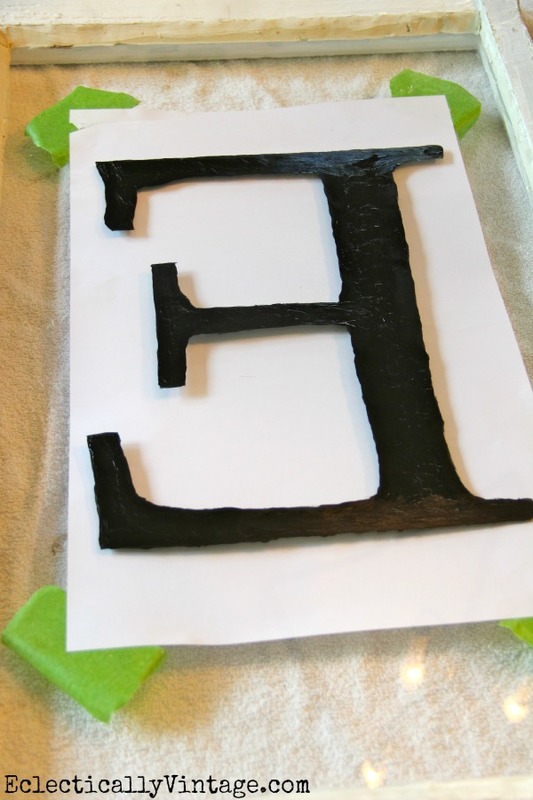 Fantastic Kelly!….nothing like a 18 cent project that looks like a million bucks!! Love this Kelly!! I like the wood of the window being left alone!! That looks like a great gift idea. My friend’s name is Erica and a big E would be perfect. Do I have to haunt a thrift store for that? I’m going to try ebay first. But I’m not ready to go bankrupt to buy these treasures! Very cute! When I saw you tape it to the window I thought you would have to cut out the letter, then trace around it, then try to paint it in. Duh. Just flip it over and paint from behind. Makes a whole lot more sense! Thanks for the idea! Great idea!! So simple (right up my ally!) yet elegant. Love it! Love this idea…have a few windows and always thought of vinyl.. This is genius! So cute! Can’t beat the price either ! I think Kelly’s math looks pretty good to me… That’s awesome. Great find and I’d be diving into dumpsters for that window too!! Nice job Kelly … I am getting ready to do some windows … thanks for the tutorial. Well worth the 18 cent investment! LOL! Very cool! So cool, Kelly! Now I’m on the hunt for some small windows. Looks fabulous on your mantel! Oh so cute! Love, love, love! 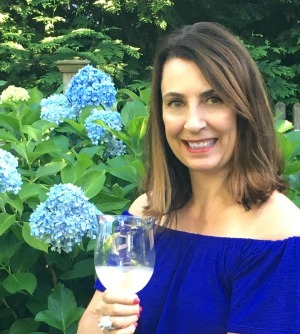 Made your Sangria over the weekend for husband’s family? Huge hit! Even for the die hard beer drinkers! Thanks again Kelly! Ahah! That’s why you had that fascination with all those window projects, you were cooking up something cool!!!! Love it dear! I just found this on Pinterest – what a great look! I’ve seen something like that on glass plates, but never thought to do it on an old window like that. Beautiful! Totally stealing that idea. Love it! Love it Kelly. Love the dumpster diving, the window, and the 18 cent monogram. Perfect! Love it! It turned out so well! Love it! This turned out so great! Your monogrammed window turned out beautiful, love the price tag too!! Monograms are hip! Love your tute Kelly! Pinned! Love it Kelly! Sharing it today on FB! LOVE this!! I’ve seen some similar decor items at the store but they were much more than 18 cents! 🙂 I will keep an eye out for old windows to try this out. This is amazing, Kelly! What a brilliant idea!!!!! Love this Kelly! I’ve gotta find an old window now! … or maybe a frame with glass 🙂 Great look! What a great blog and project. Thanks for your great tutorial. I just reposted your project on my blog.